San Diego State men’s basketball entered the Mountain West Tournament seeking its second straight tournament championship and subsequent NCAA Tournament berth. Barring its 65-56 semifinal victory over Nevada, the Scarlet and Black faced shooting issues throughout the tournament. These issues became the demise of the Aztecs’ title hopes. In its quarterfinal win over UNLV on March 14, SDSU collectively shot less than 30 percent from the field but were carried by sophomore forward Jalen McDaniels’ 25-point, 14-rebound performance. 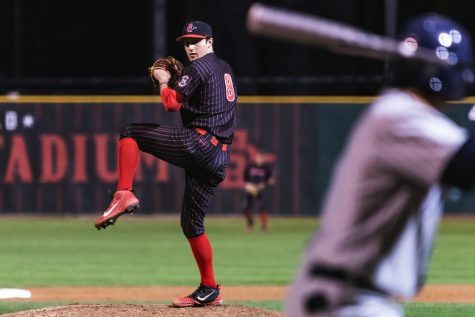 Offensively, it seemed as if the Aztecs were lucky to escape with the win. 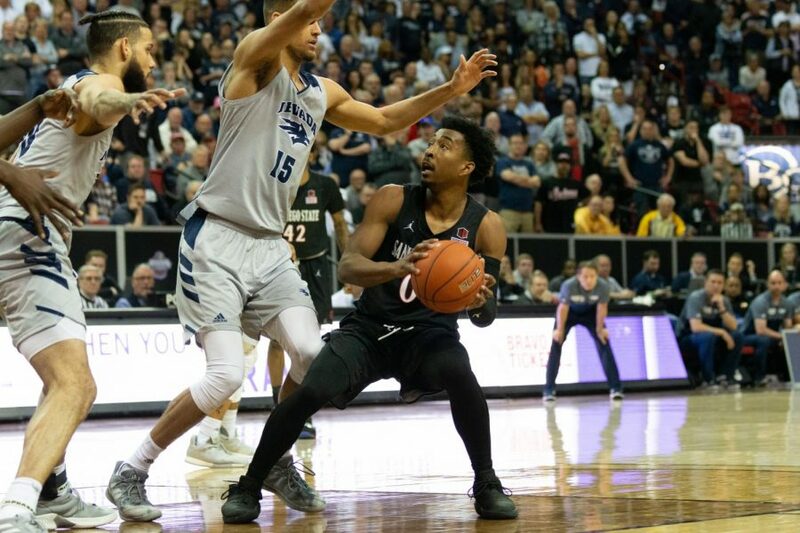 In the championship game loss against Utah State, the SDSU’s second-half shooting slump — including a 3-for-17 showing from beyond the arc — ended its own season. 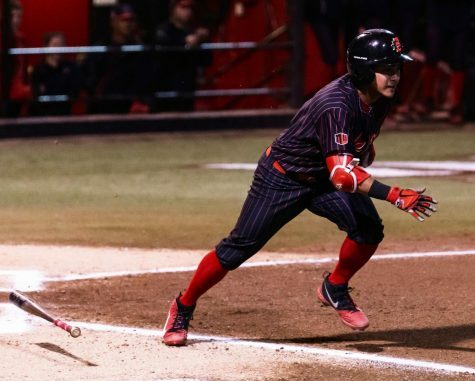 However, there are more positives than negatives that can be taken away from the Aztecs’ tournament run. Playing UNLV at its own Thomas and Mack Center in the first round is a tough enough task. Being able to stay disciplined and pull away in the last three minutes of a low-scoring affair is another. 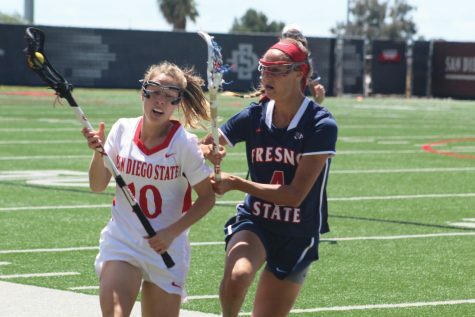 The win was gritty, much like the Aztecs’ close wins throughout the season. 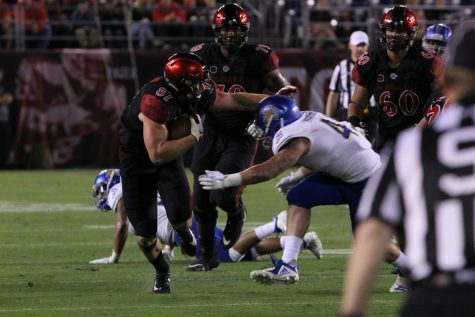 After taking down the Runnin’ Rebels, SDSU was slated to take on the No. 1 seed. 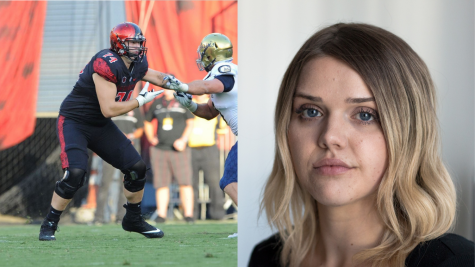 SDSU’s 65-56 win over Nevada proves that the Aztecs can play with anyone. Yes, even one of the most experienced teams in the country. Nevada played SDSU without senior forward Jordan Caroline, but the Aztecs prevailed, as four out of five starters finished in double figures. Not to mention, SDSU has defeated Nevada in four out of the last six games. In the championship game, the Aggies and tournament MVP junior guard Sam Merrill got the best of SDSU. 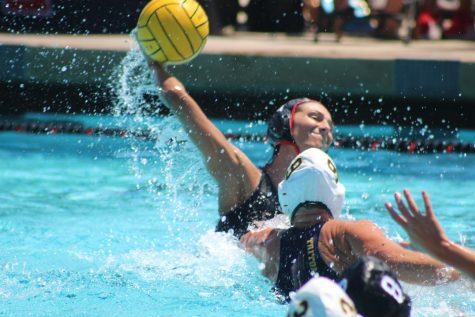 The story might be different, however, if the Aztecs played a full 40 minutes. Same applies to the Aztecs’ losses to Fresno State during conference play. There are several reasons SDSU men’s basketball is held in high regard: one being it has the most Mountain West Tournament titles. The Aztecs have reached the championship game five out of the last six years and finished the 2018-19 season with over 21 wins. 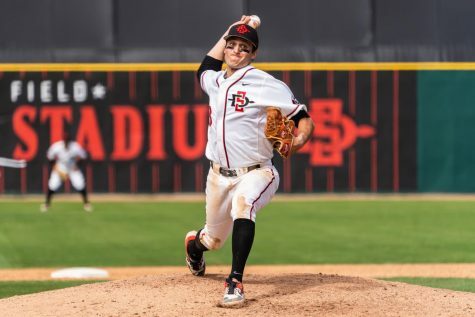 For the 14th consecutive year, SDSU has had over 19 wins each season. 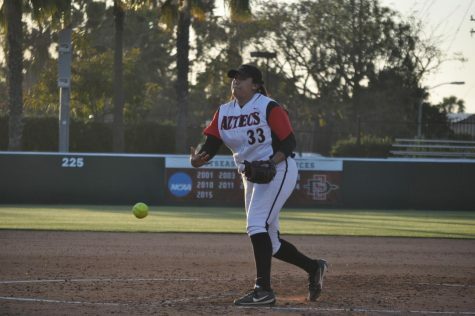 Again, the Aztecs had the opportunity to make another NCAA tournament run. It just wasn’t meant to be this season.